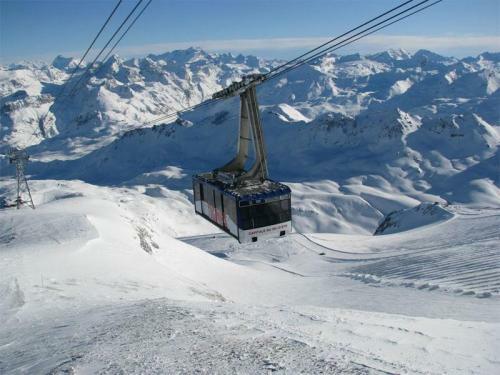 The ski runs in Tignes form, along with those of Val d’Isere, the Espace Killy. This is made up of 300 kilometres of varied ski terrains. 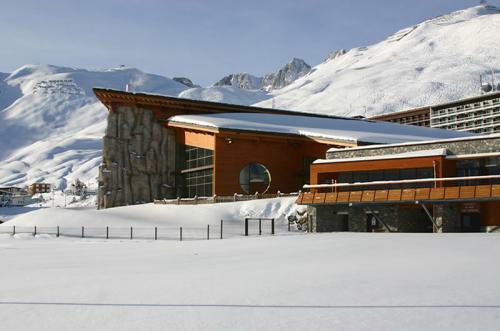 To spice up your stay, visit the many facilities available: slalom runs, bump skiing, the snow park and the gliss’park. 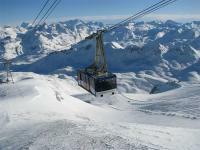 To try something new on or off the pistes, try ice-diving, paragliding, mountain biking on snow, or even heli-skiing! A special facility in Tignes Le Lac, the “ARVA (avalanche transceiver) training zone”, is a dedicated space for off-piste skiers to learn the correct use of avalanche safety equipment under the watchful eye of mountain experts. Free sessions are frequently organized. 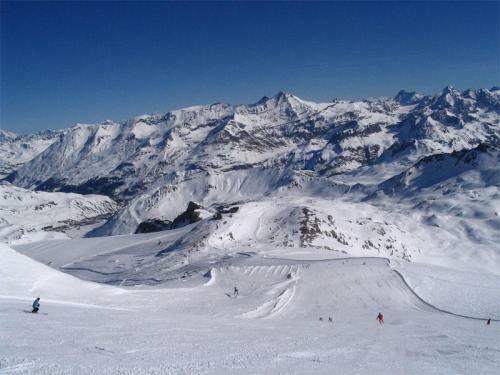 Don’t forget to get the best equipment from our ski hire shops in Tignes Le Lac to benefit from the best advice from our professionals. For continue your rental, thank you to select your shop and an arrival date.